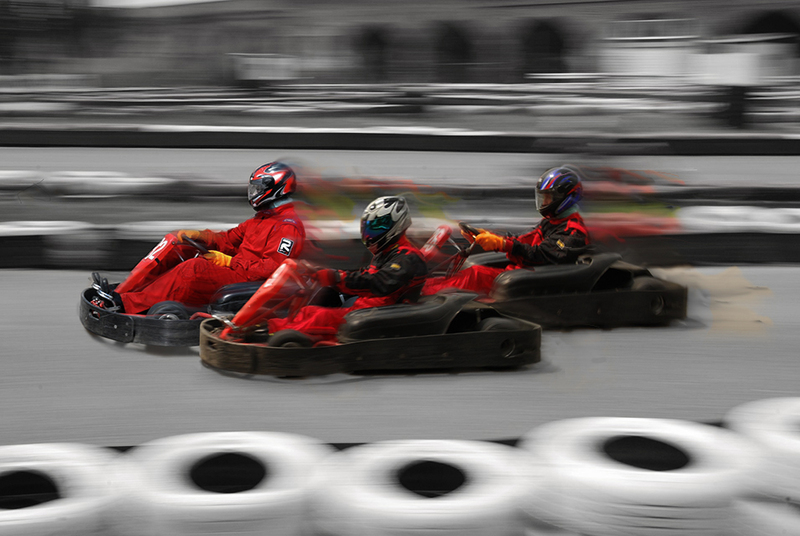 Revolution Karting is home to Central London’s best outdoor karting track. Based in Mile End on the Central Line our 750m floodlight track can provide speeds in excess of 50mph making it the fastest track in Central London. 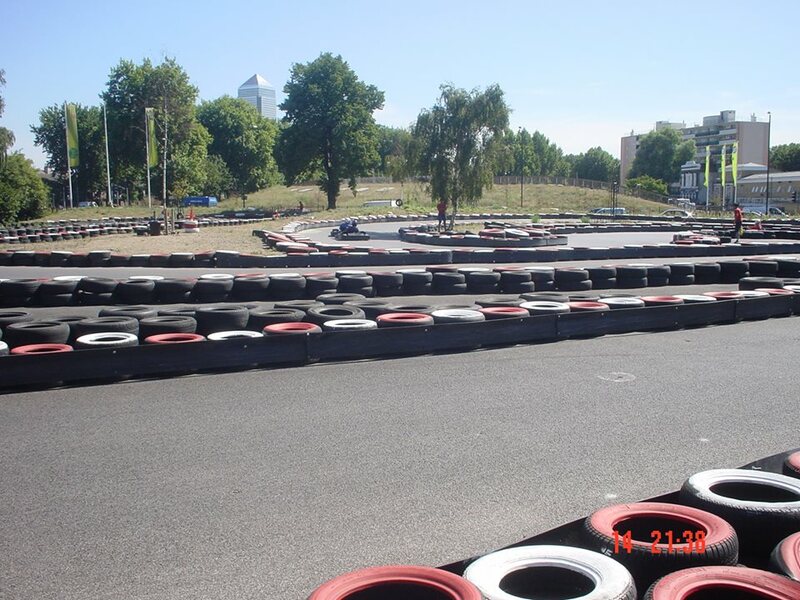 As the most central outdoor go karting London has to offer our track is an ideal venue for corporate events, stag events, hen parties, birthday parties or even family days out. 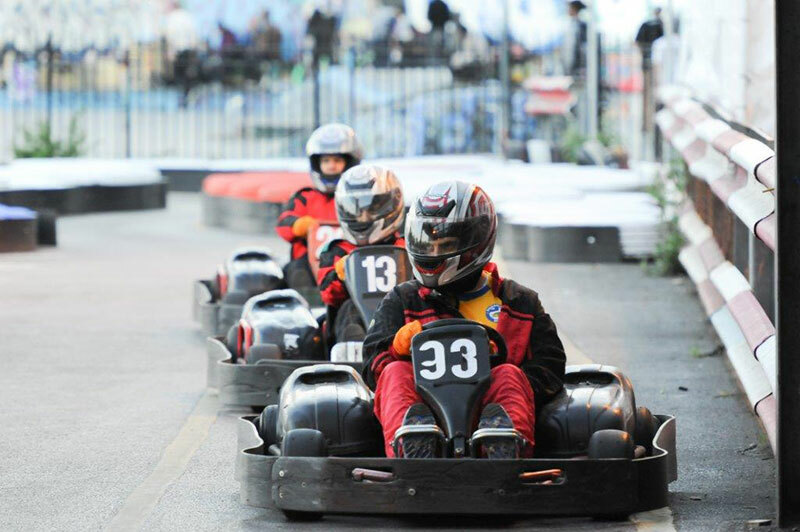 With our fleet of 36 electric karts also provide more acceleration than any other outdoor go karting London can offer and racing starting from £25 for two races it’s easily the best value for money. 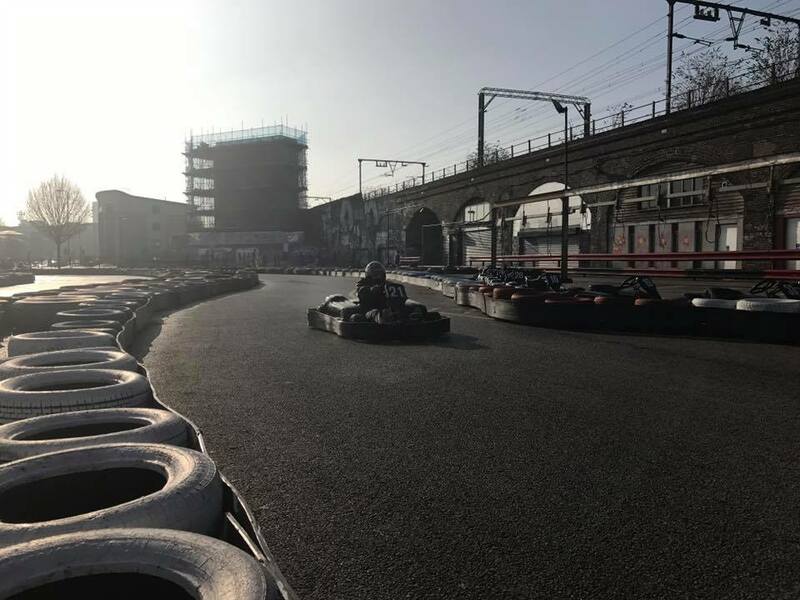 Here at Revolution Karting we can provide many easy transport routes to and from central London, based only two stops from both Liverpool Street and Canary Wharf.